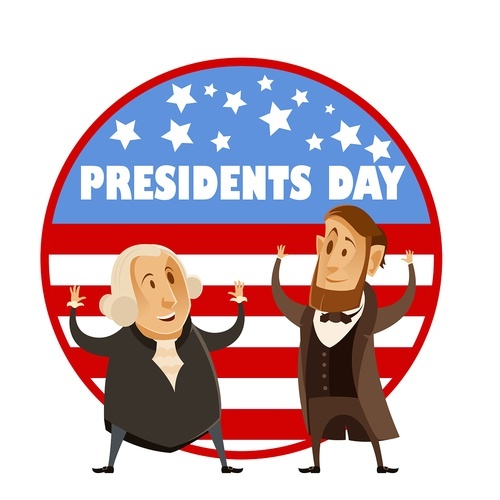 The Chamber will be closed in observance of Presidents' Day. Thank you for your understanding! We will open during regular operating hours on Tuesday, February 19. CLOSED all day February 18, 2019. Copyright © 2019 LAX Coastal Chamber of Commerce. All Rights Reserved.